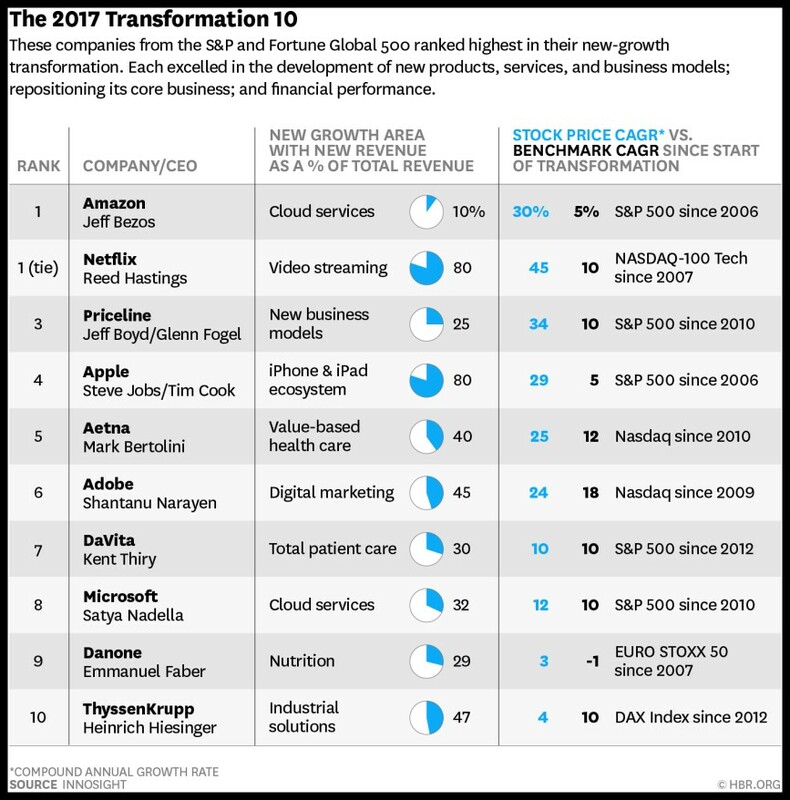 We reveal some of the useful insights & articles from 2017 offering advice on digital transformation, innovation, and business growth. 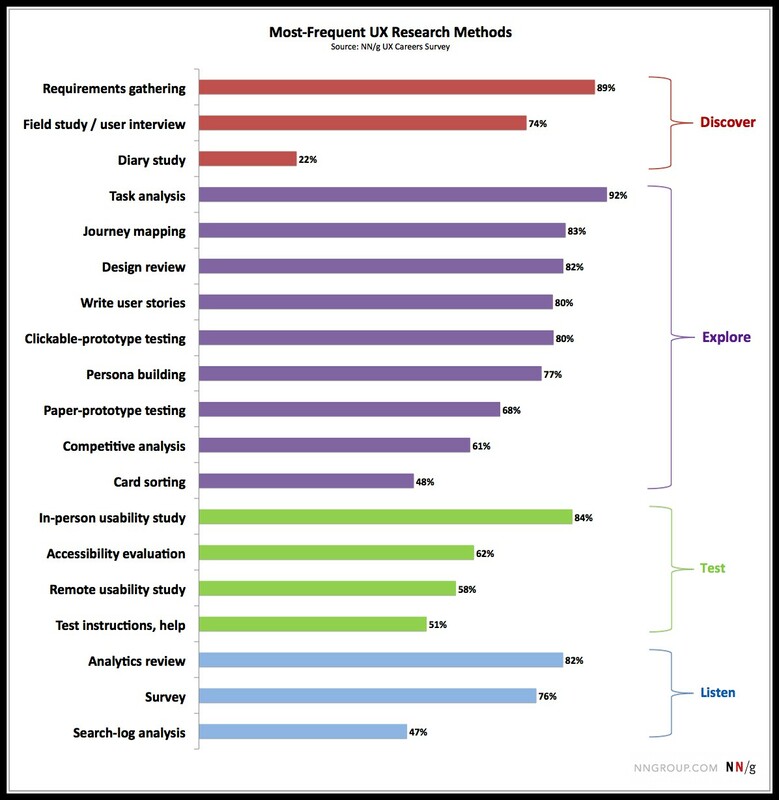 The report highlights how simple and clear user experiences drive brand loyalty. 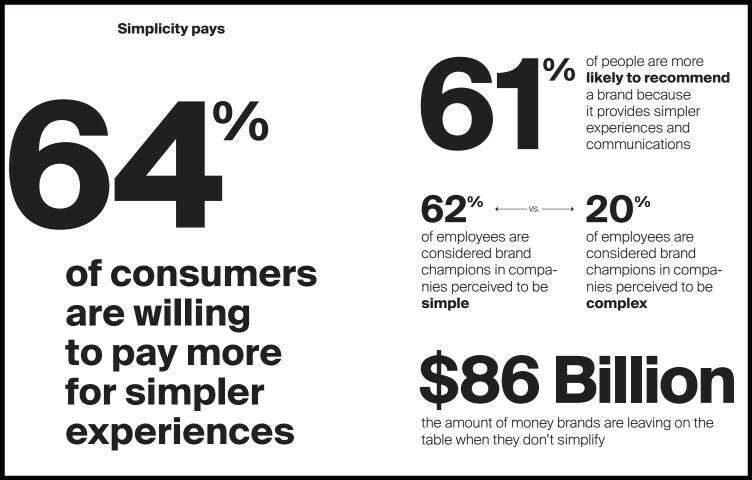 Simplicity inspires people to spend more, motivates employees to deliver on the brand promise—and ultimately drives financial gain for companies that embrace it. “Digital” was just another name for “IT”, a decade back. 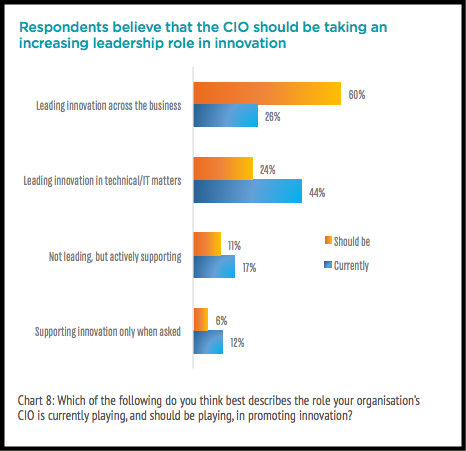 The CIO was not generally regarded as a strategic leader. The scenario has changed completely; the CIO isn’t a supporting actor anymore. Whereas most business lists analyze companies by traditional metrics such as revenue or by subjective assessments such as “innovativeness,” this ranking evaluates the ability of leaders to strategically reposition the firm. 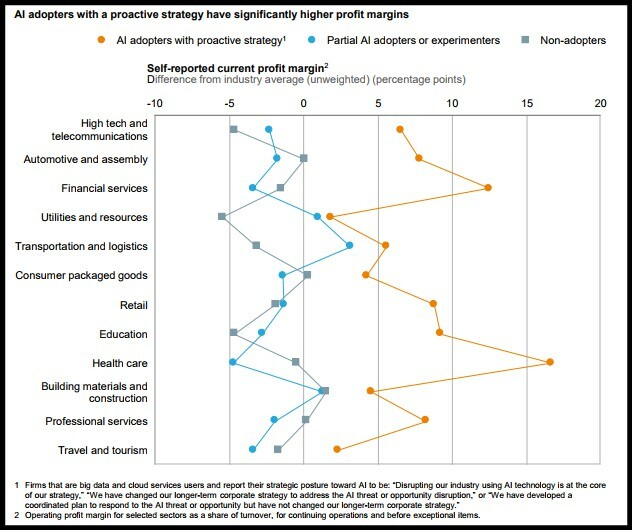 This report examines investment in artificial intelligence (AI), & describes how it is being deployed by companies that have started to use these technologies across sectors. 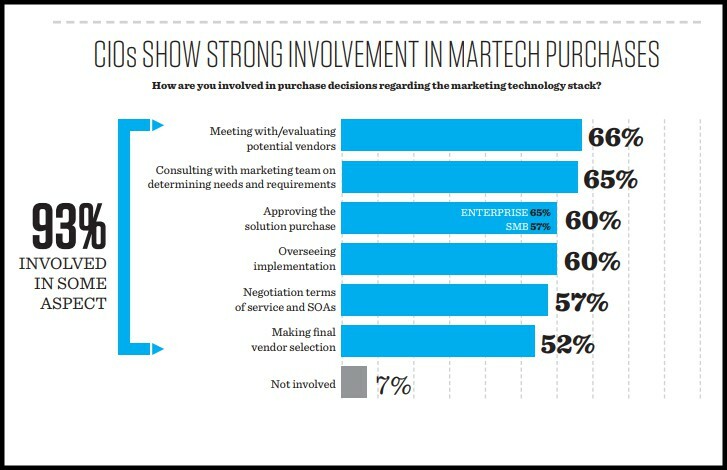 Where the CIOs are spending their time, how the role is evolving, obstacles they face + more useful insights. 8. 2017 CIO Agenda – Gartner Inc.
To be seen as a digital leader, CIOs need to nurture strong partnerships with the C-suite. 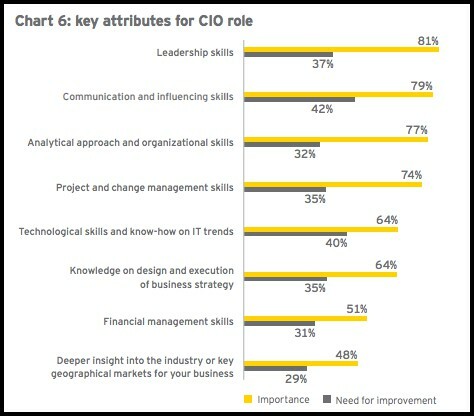 Winning CIOs must also act as digital strategists (73%) and transformational leaders (74%). CIOs need to recruit, nurture and retain digital talent. 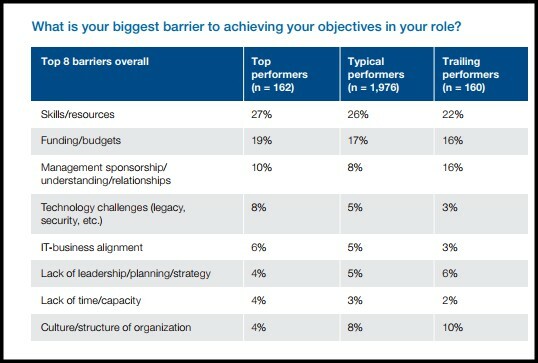 Look at how CIOs are perceived by the C-suite and the elements to building key stakeholder relationships as one of the biggest barriers ahead for CIOs + more. 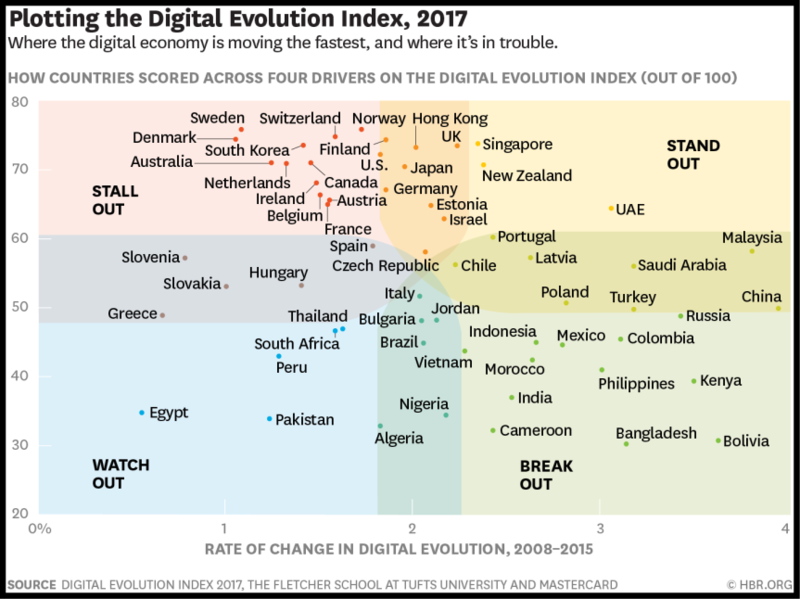 By measuring each country’s current state of digital evolution and its pace of digital evolution over time, a map of our digital planet (see chart below) has been created.